Celebrate people, culture and Latino heritage during a day filled with great food, entertainment and fun. This is an opportunity to meet new friends and connect with your neighbors. 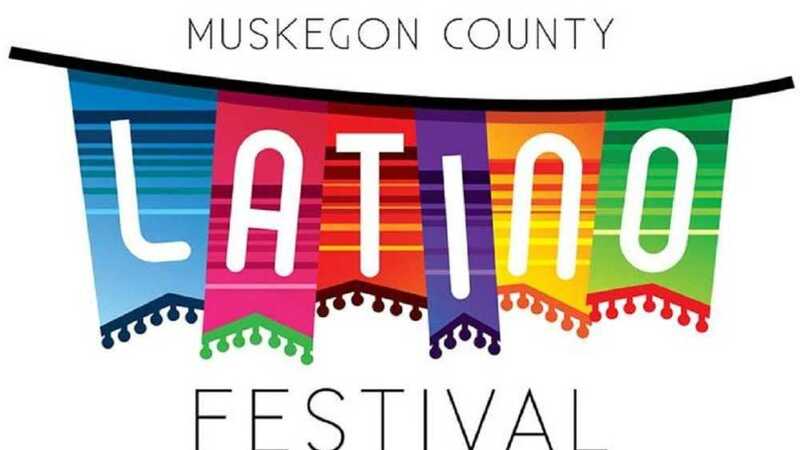 See what Muskegon's rich and vibrant Latino community has to offer. For more information call (231) 329-8283.